We are proud to introduce the scheme’s very first Ambassadors, Isobel and Edward. Izzy and Edward are welcomed amongst 30 other young Ambassadors, from schools across Buckinghamshire, Oxfordshire and Berkshire. Izzy and Edward spent their last weekend working together learning about the; DofE Awards, developing and demonstrating communication and presentation skills. 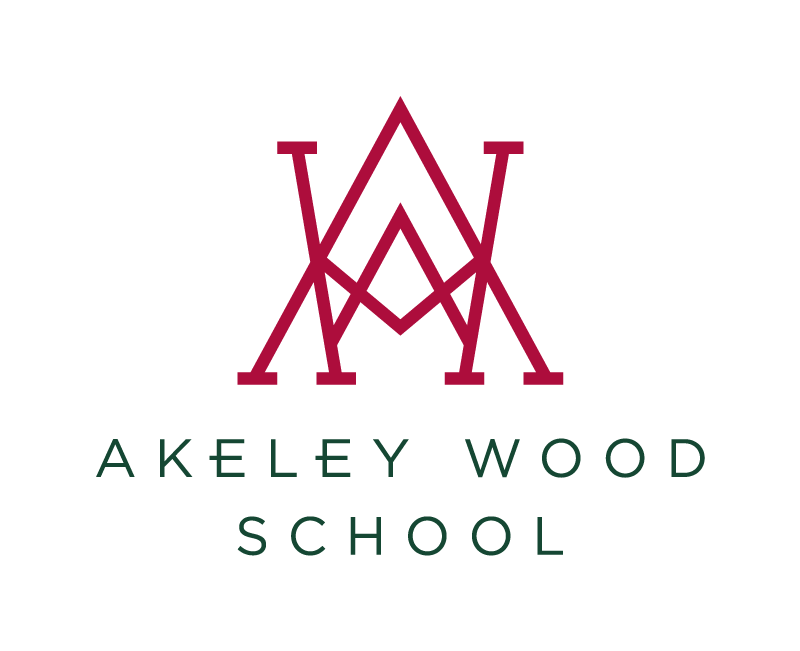 In addition to this, they also created an Action Plan to focus on their new skills and knowledge to support and develop DofE at Akeley Wood School. Izzy and Edward are a true credit to the school, its centre and the DofE scheme. Both ambassadors, with support from the South East Operations Officer, are now ready to embrace their new roles, mentoring younger DofE students at Akeley Wood and form a support network and clear guidance process for all who take part in the Awards.